We are expecting Android 4.4 Kit Kat to be released at the same time as the new Google Nexus 5, Google and the guys from Nestle have been having fun teasing Android 4.4 over the last week. 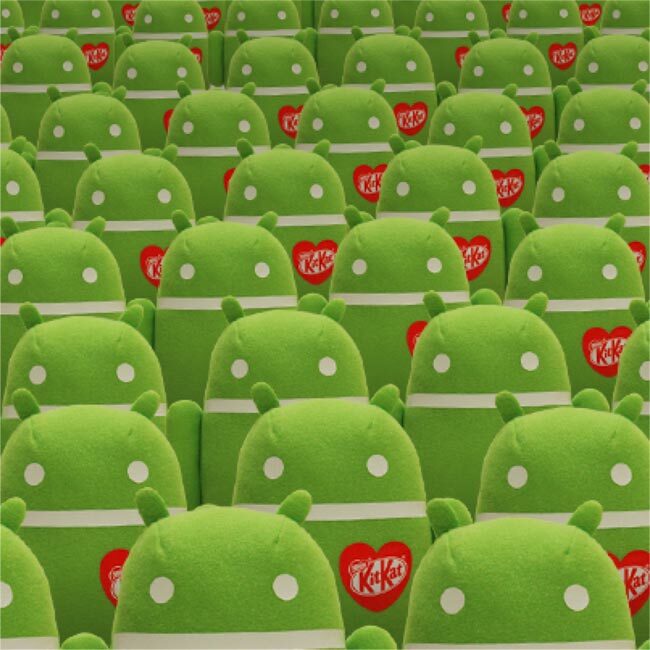 Now there is another new Android 4.4 Kit Kat teaser posted on the official Kit Kat page of Google+, you can see the photo below, and it looks like you can win something from Nestle, we wonder if it is a Nexus 5. We already know what the Google Nexus 5 looks like, the device briefly appeared on Google’s website last week, and you can see a photo of the handset below. The Google Nexus 5 is rumored to be announced between today and the 28th of October, the handset is expected to go on sale on the 3oth or 31st of October. What we know so far is that the Google nexus 5 will come with 16GB or 32GB of built in storage, the 32GB model will retail for $349, as yet we do not have any pricing on the 32GB model. The Google Nexus 5 will come with a full HD 5 inch display with a resolution of 1920 x 1080 pixels, the handset will be powered by a quad core Qualcomm Snapdragon 800 processor and will come with 2GB of RAM. 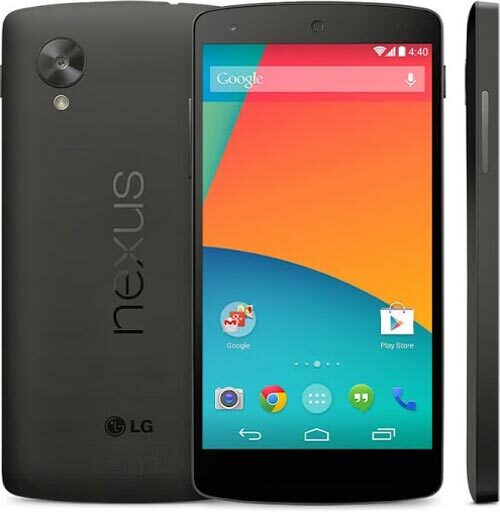 Other specifications on the Nexus 5 include an advanced 8 megapixel camera which will come with a range of advanced features that include Optical Image Stabilization and more. As soon as we get some more information on the new Google Nexus 5, including a launch date, and confirmation of the devices specifications we will let you guys know.